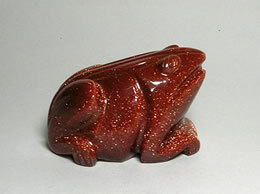 Feng shui frogs are also money frogs. 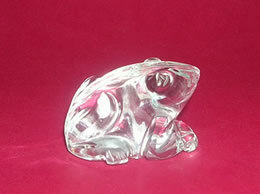 Frogs are symbol of prosperity. 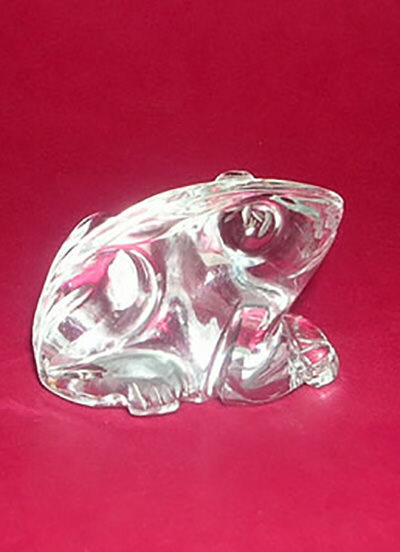 We have in our store frogs handcrafted from natural stones like quartz crystal, Rose quartz, Malachite, Sun stone and different type of agates. 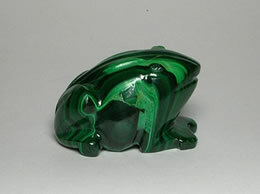 Frogs are supposed to attract fortunWeight – 21 Grams. Handcrafted from natural quartz crystal mined from mother earth. 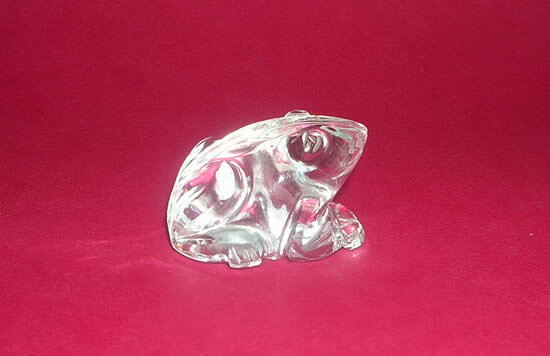 All our products are handcrafted from natural stones like quartz crystal.